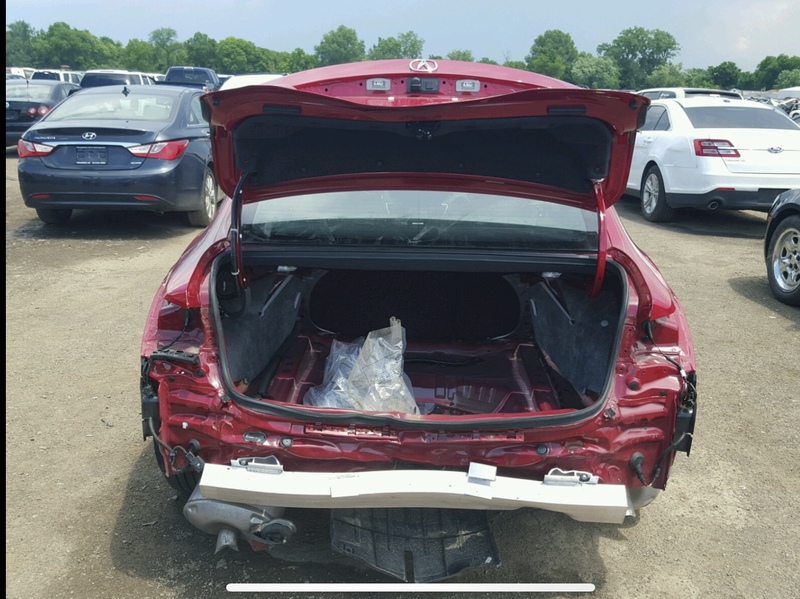 Acura TLX Forum > Acura TLX Service, Maintenance & Troubleshooting > TLX Warranty and Service Issues > Acura TLX 2018, the contents of the trunk. 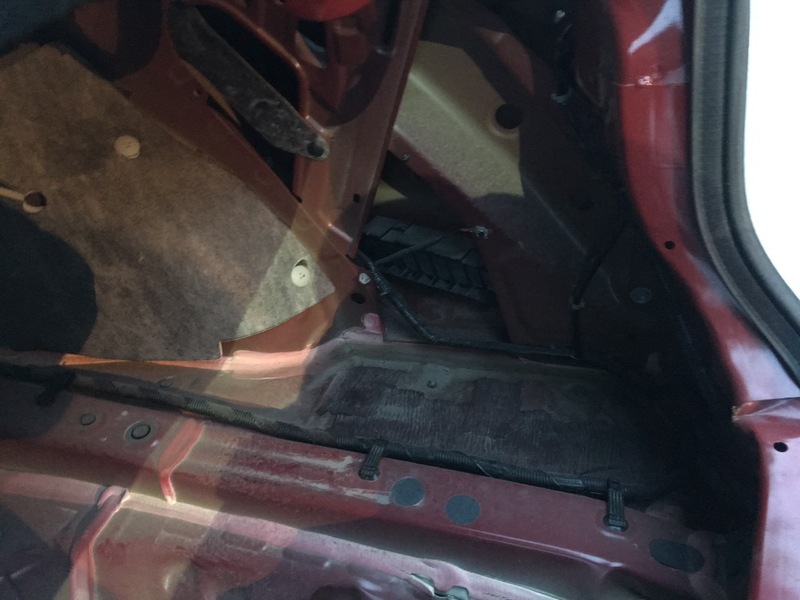 Acura TLX 2018, the contents of the trunk. Hello, people of the Acura TLX forum. I am Igor from Ukraine, I have long wanted to buy a car that is not in Ukraine, and I bought it. Since my English is very bad, I use a translator, so I immediately apologize for any bad words. I do not blame this google translator. 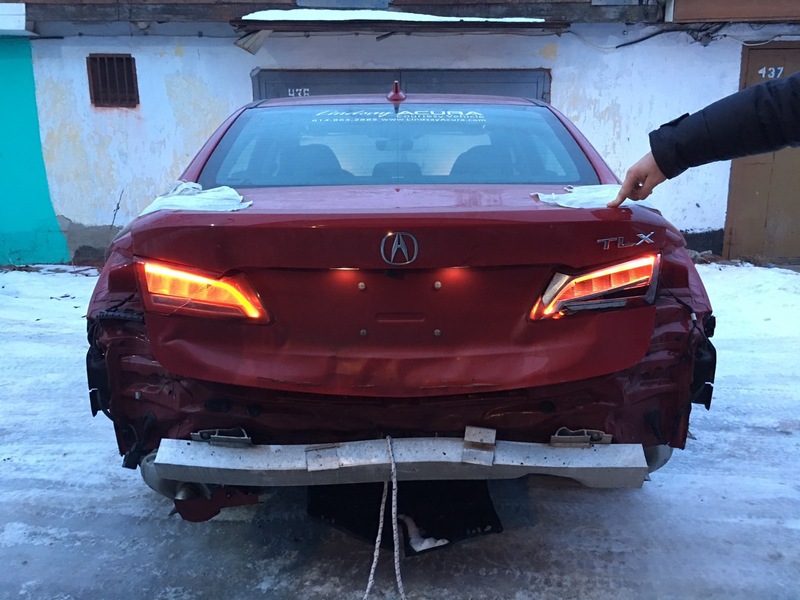 I bought through the application Copart and I was delivered to Ukraine Acura TLX 2,4 2018. 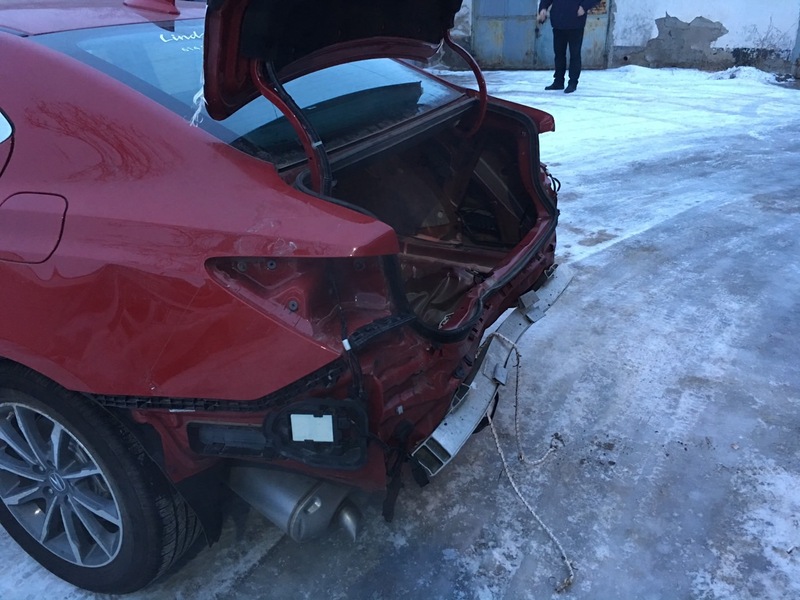 A car after a minor accident. 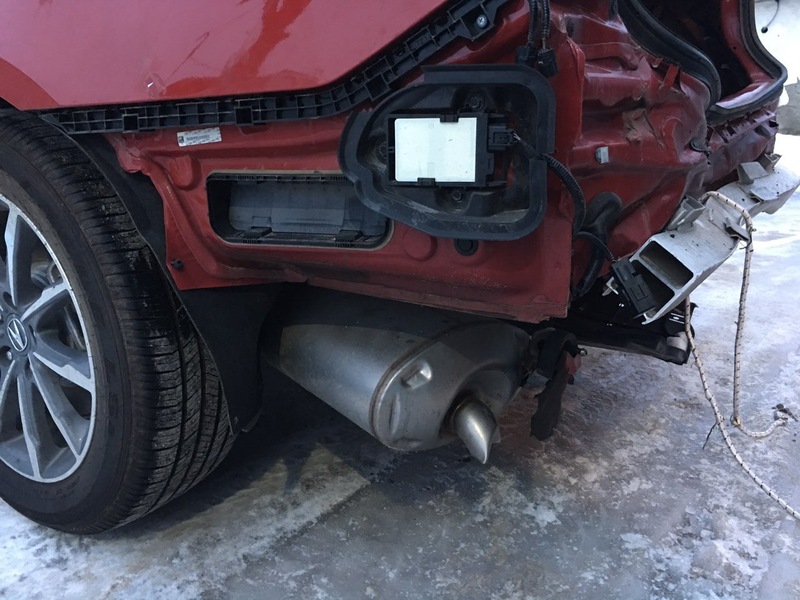 The blow was in the back of the car. 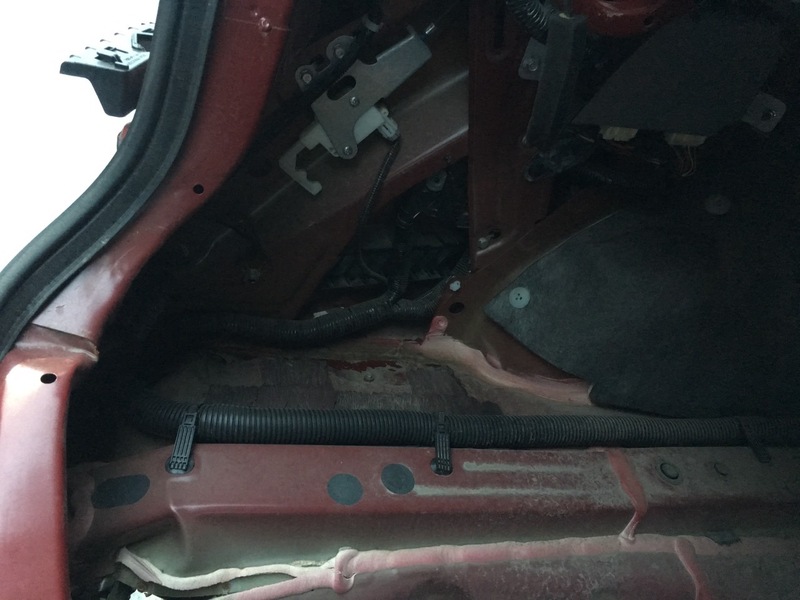 In the trunk of the car there is absolutely nothing. 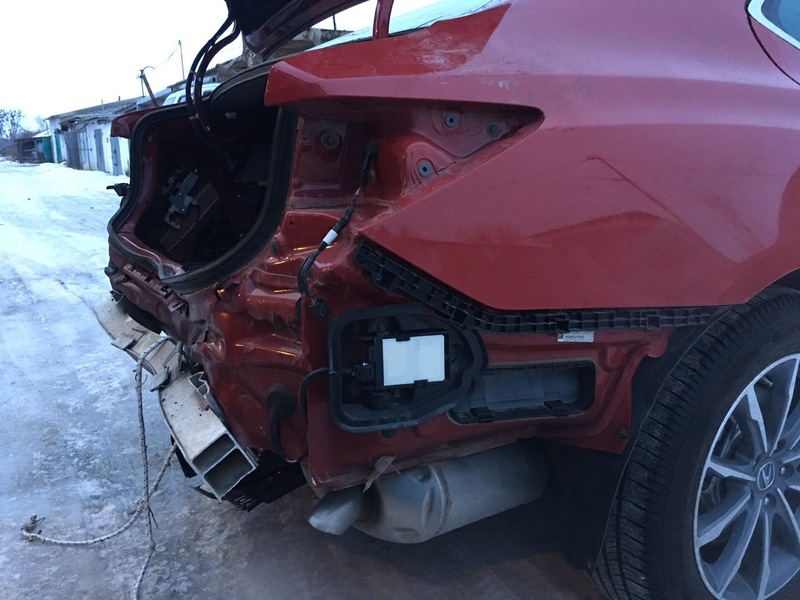 I can not imagine what it looks like the trunk is normal, not a broken car.I started looking for spare parts for repairs, but I would like to have an idea what should be in the trunk. 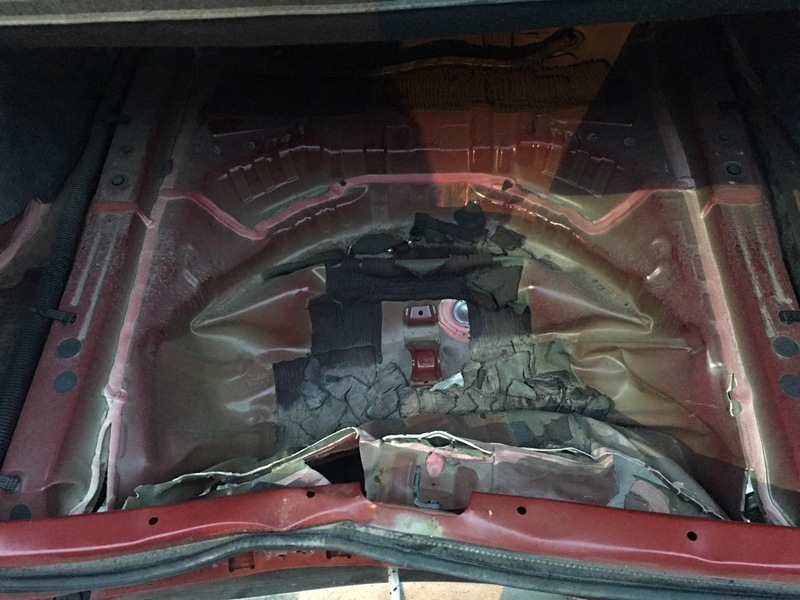 On the Internet, I did not find any photos and videos, so that it was clear that there is in the trunk (jack, spare tire, trunk floor). If anyone has such a car, please make a photo or video so that the trunk can be seen. I would be very grateful, I can upload a photo of how the repair works. P.S. If there is anyone who speaks Russian or Ukrainian, please write. Hello, thanks for your answer and recommendation. Sorry, I didn’t answer right away on a business trip + Christmas holidays + 7 hours difference. When we have a day at your night. I want to show you what a deformed car looks like. 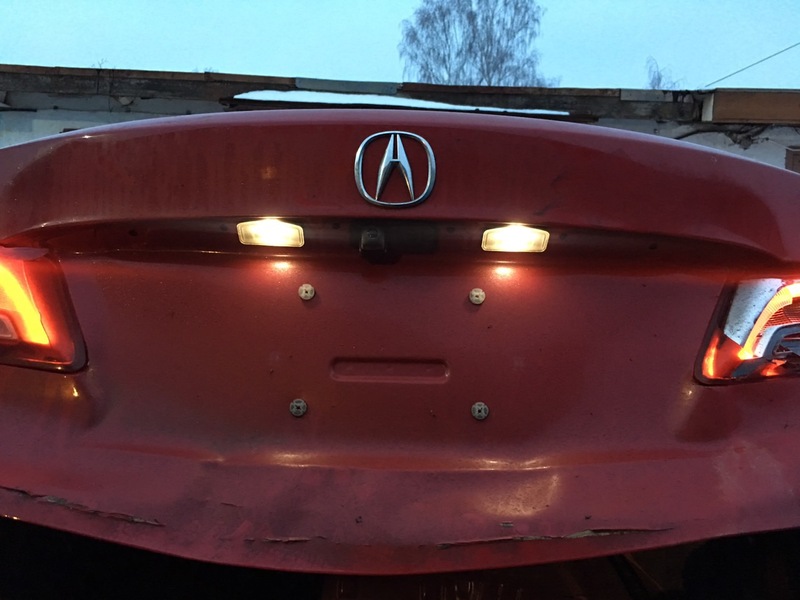 I have not seen the Acrura TLX 2018 before, so I don’t imagine what the original trunk looks like inside. 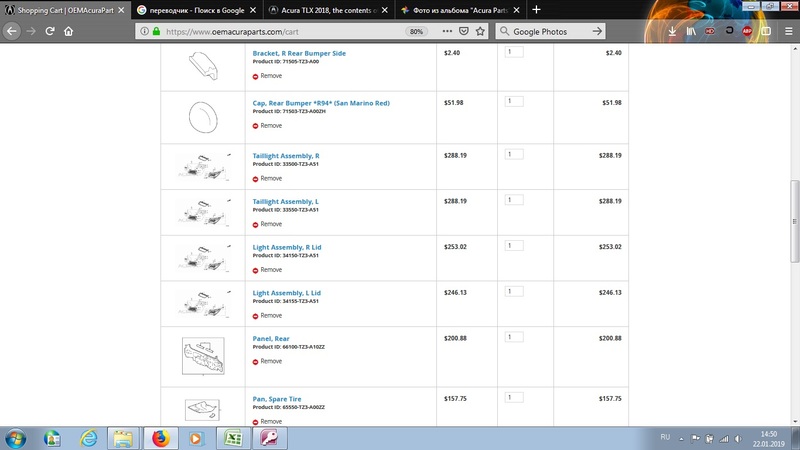 Last edited by [email protected]/com; 01-22-2019 at 07:31 AM. 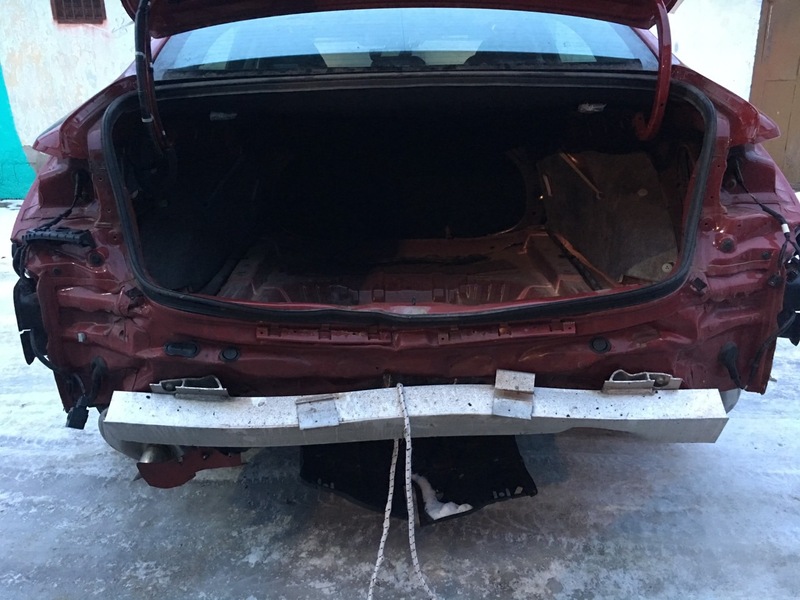 If anyone has the opportunity to take a photo or video of such a trunk is not a bat car. 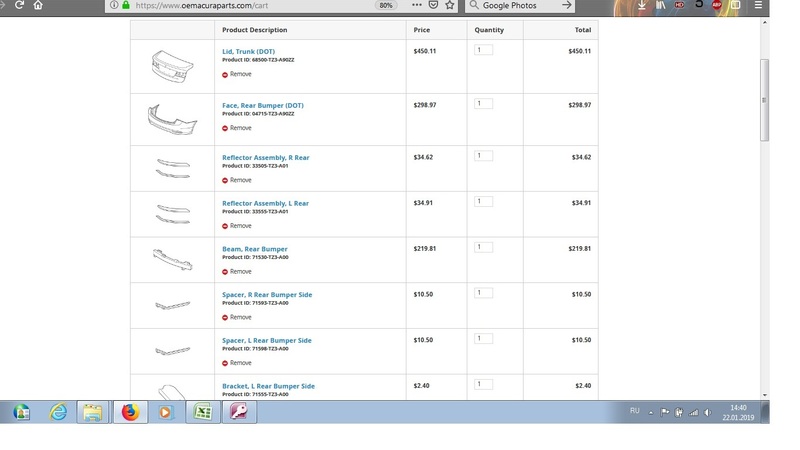 The contents of the trunk of the car when selling. Please do. 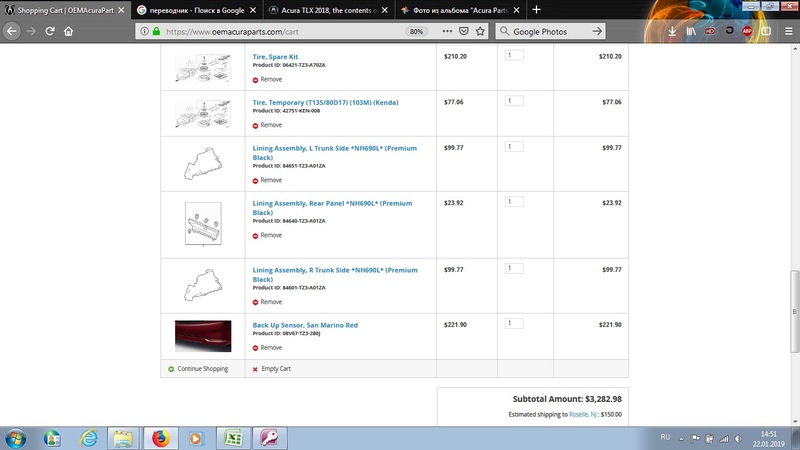 Now I will show you what parts I will order.